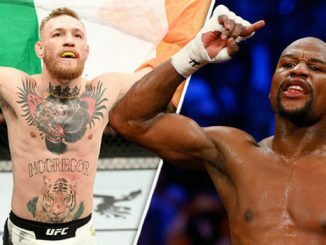 Kate Abdo, Daniel Jacobs, Dominick Cruz and Tyron Woodley break down Conor McGregor vs. Floyd Mayweather. 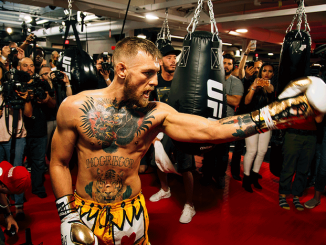 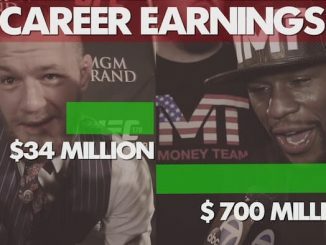 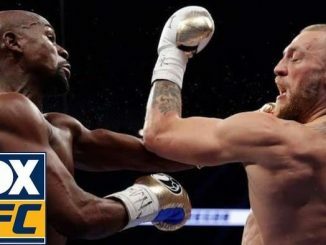 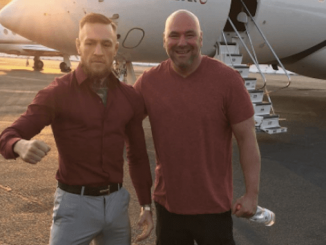 Did Floyd Allow Conor To Win Earlier Rounds? 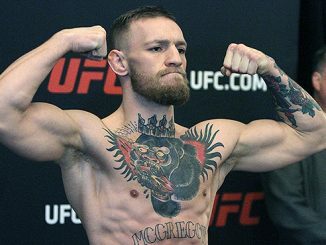 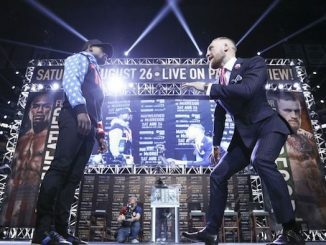 McGregor Weighs In 3lbs Heavier than Mayweather! 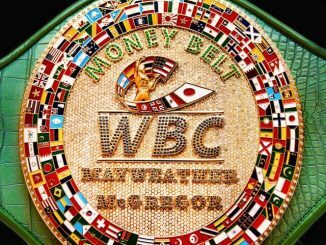 Special WBC Belt has been Revealed! 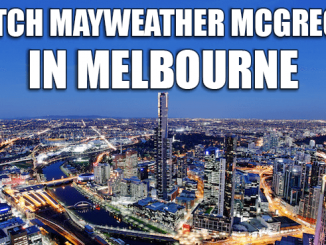 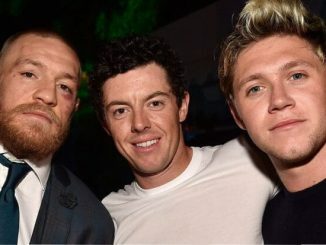 Rory McIlroy Worried About Mayweather vs. McGregor Being ‘Fixed’!